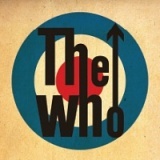 The Who from 30th November to 17th December in London, Glasgow, Leeds, Nottingham, Birmingham and more. 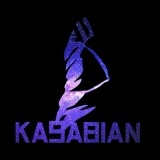 Kasabian from 19th November to 12th December in London, Glasgow, Leeds, Birmingham, Cardiff and many more from £29.50 to £42.50. 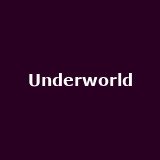 Underworld 'Dubnobasswithmyheadman 20th anniversary' on 11th October in London. 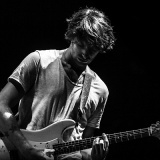 Paolo Nutini from 24th October to 6th November in London, Newcastle from £35. 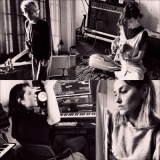 Tickets already available for other UK and Ireland shows. 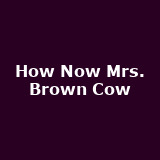 How Now Mrs. Brown Cow from 24th March 2015 to 11th July 2015 in London, Birmingham, Manchester, Newcastle from £43.45. More tickets on sale Friday. Levellers 'Greatest Hits tour' from 29th October to 22nd November in London, Folkestone, Nottingham, Bristol, Birmingham and many more from £22.50. Support from The Selecter. 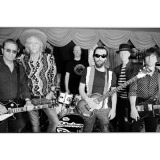 The Boomtown Rats from 19th October to 7th November in London, Newcastle from £25 to £28.50. Tickets already available for Guildford, Nottingham. Warpaint from 29th November to 5th December in London, Bournemouth, Glasgow, Manchester and Birmingham from £16 to £23.50. 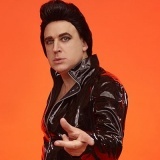 Tim Vine on 8th April 2015 in Whitley Bay from £21. Tickets already available for Salford, Exeter. 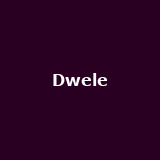 Dwele December in London from £23. 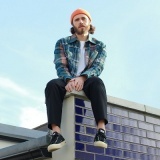 James Vincent McMorrow on 5th October in London from £22.50. Wakey! 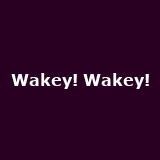 Wakey! from 26th October to 3rd November in London, Manchester, Nottingham and Birmingham from £10 to £11. Tickets already available for Brighton, Soho, Leeds. 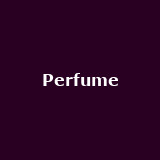 Perfume on 12th November in London from £26. 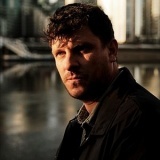 Vancouver Sleep Clinic August in London and Brighton from £6 to £10. Tickets already available for Manchester. 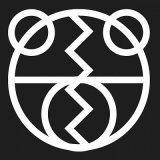 The 2 Bears on 3rd September in London from £12. Blondie August in Bristol and Leicester from £39.50. Tickets already available for Chelmsford, Staffordshire, Knightsbridge. Suicide Silence November in London, Birmingham and Manchester from £12 to £14. Tickets already available for Cardiff. 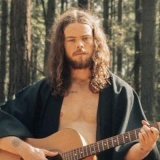 Angus and Julia Stone December in London, Bristol, Manchester and Glasgow from £20 to £25. Tickets already available for London. 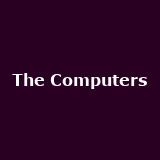 The Computers November in Birmingham and Brighton from £7. Tickets already available for Swindon. 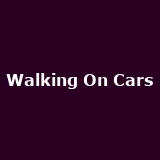 Walking On Cars on 10th September in London from £6. Tickets already available for Dublin, Galway. 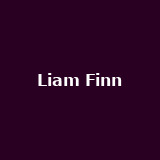 Liam Finn September in London. 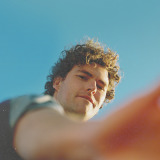 Vance Joy on 3rd October in London from £13. Tickets already available for Belfast, Dublin, Glasgow, Manchester, Leeds, Birmi.... Budka Suflera on 4th October in Manchester from £30. Tickets already available for London. Jamie T July in Glasgow, Liverpool and Southsea from £17.50. 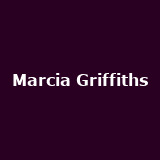 Marcia Griffiths on 10th September in London. 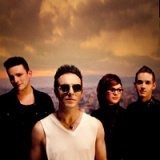 Glasvegas hometown show on 21st December in Glasgow from £18.50. UB40 have added Plymouth to their autumn schedule (10th November) - from £28.50. Tickets already available for Wolverhampton, York, Middlesbrough, Oxford and more. 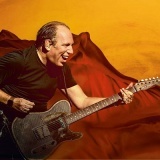 Hans Zimmer the man behind the music for 12 Years a Slave, Batman: The Dark Knight, Inception, Rain Man, Gladiator and many more has announced two rare London shows this October. 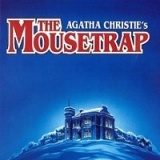 The Mousetrap London run extended until June 2015. Tickets also available for the touring production. 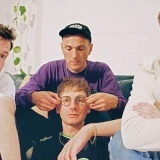 Glass Animals October in Manchester and Bristol from £10. Tickets already available for Liverpool, Brighton, Bethnal Green, Sheffield etc.. 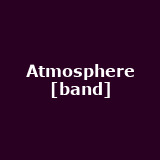 Atmosphere 'North of Hell Tour' on 2nd October in Glasgow. Tickets already available for Manchester, Camden, Birmingham, Bristol, Brighton. 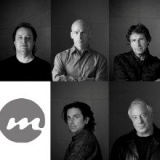 Marillion 'Pandamonium Tour' on 11th December in London from £28. Tickets already available for Oxfordshire, Leamington Spa, Glasgow, Manchester.